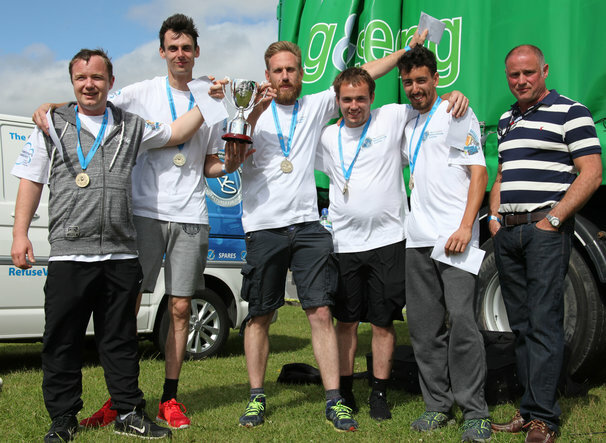 Hundreds of people turned out at Weston-super-Mare seafront on Saturday 10 June to watch crews from across the UK compete in the National Refuse Championships. It was such a success that organisers have already confirmed that the event will go ahead next year - 15th & 16th June 2018. For more information about the 2018 event visit www.nationalrefusechampionships.co.uk. To enter a team or make a donation contact tracy.standing@rvsl.co.uk or contact Tracy on Tel: 07772 500 736.